Welcome to Parisi @ GRWC! 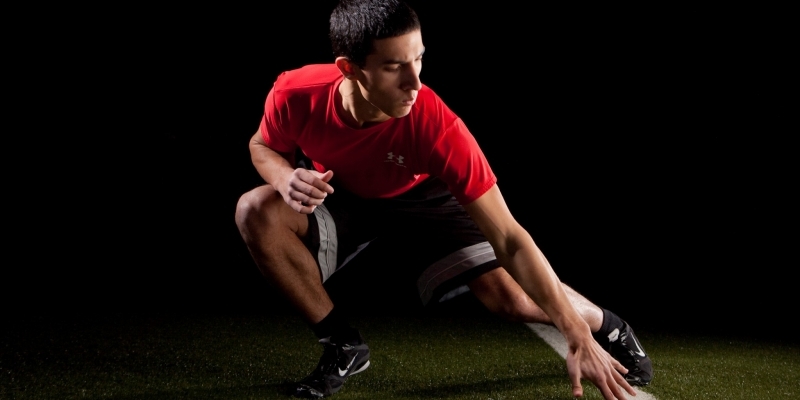 Our gym is located in Seguin, and is known as as both a speed and strength school. Focused on athletes ages 7-14. Physical fitness and health awareness designed to get youth off the sofa, off electronics and into having physical fun and getting fit. The program develops good exercise habits and awareness of nutrition, as well as addressing “off-the-field” challenges facing youth today. Focused on young athletes ages 7 – 12. Utilizes the most up-to-date research to build a young athlete’s physical foundation and improve coordination and self-esteem. Focused on athletes ages 13-18. 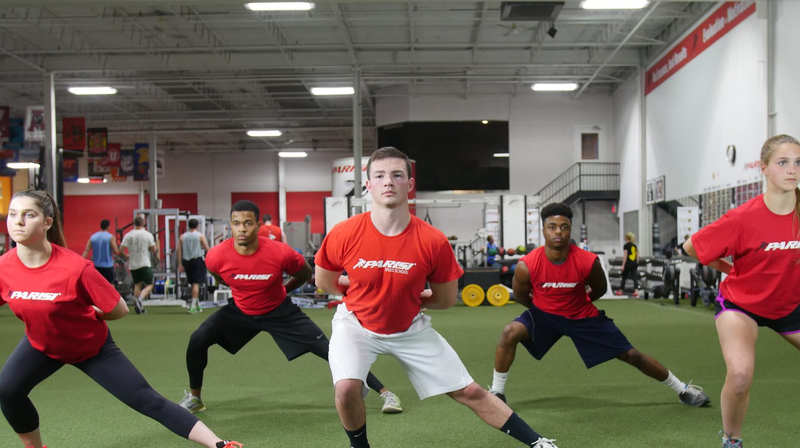 This program uses our signature speed and strength training methods and cutting-edge coaching techniques from certified Parisi Performance Coaches to produce maximum improvements in athletic performance.